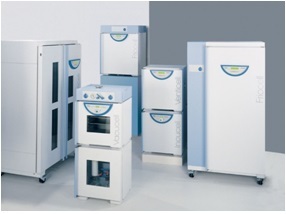 A line of economical drying ovens with a wide temperature range, precise and reliable course of simple drying and heating processes. It is characterized by a noiseless run and a fine air streaming within the useful space. -Basic drying processes, heat treatment.